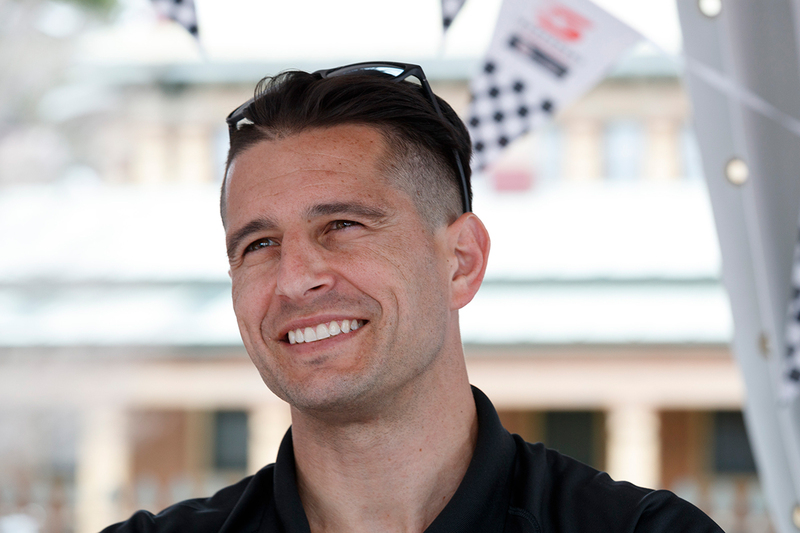 Tickford Racing has recruited former Nissan Motorsport driver Michael Caruso to partner Cameron Waters in the 2019 PIRTEK Enduro Cup. 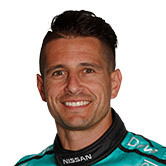 Caruso spent 11 seasons as a full-time Supercars driver, but his split with the rebranded Kelly Racing was announced last week. The Ford squad has swooped, adding Caruso to its line-up, but has elected against reuniting the two-time race winner with former team-mate Lee Holdsworth. Instead, Caruso will join Waters in the Monster Mustang. 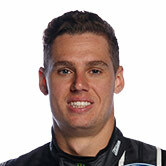 "I’m happy to join Tickford Racing, particularly with the Mustang coming on this year," Caruso said. "That and driving with Cam, no doubt it’s going to be a fantastic partnership. "We’ve got a great relationship from the past, we both race hard, and we’ll hopefully fight for some great results at this year’s Enduros. "I wanted to team up with a team, car, and driver where the combination would work well and give us the opportunity to win races, and this is a fantastic place to position myself to do that. "We’ve got a strong line-up in our camp, and the way the enduro pairings are shaping up, up and down pitlane, you need to have two really strong drivers to have a chance to win. "So I’m looking forward to teaming up with Cam and seeing how we go." Caruso has 346 Supercars starts to his name, spending five years with Garry Rogers Motorsport and then six in Nissans. His main game berth followed a Dunlop Super2 Series campaign in 2007 aboard a Tickford-run Falcon under the Ford Rising Stars Racing banner. 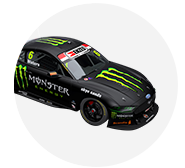 Tickford is set to only have one unchanged enduro pairing this year, the Gold Coast-winning Chaz Mostert and James Moffat, the latter having been a 2018 recruit. Waters' 2018 partner David Russell is understood to be staying on, and a debut for Tickford's Super2 driver Thomas Randle is considered likely. Whether they team up with Holdsworth or 23Red Racing's Will Davison is yet to be confirmed. It would leave Dean Canto and Steve Owen, Tickford enduro drivers since 2008 and '13 respectively, and Alex Davison, who partnered brother Will last year, on the outer. 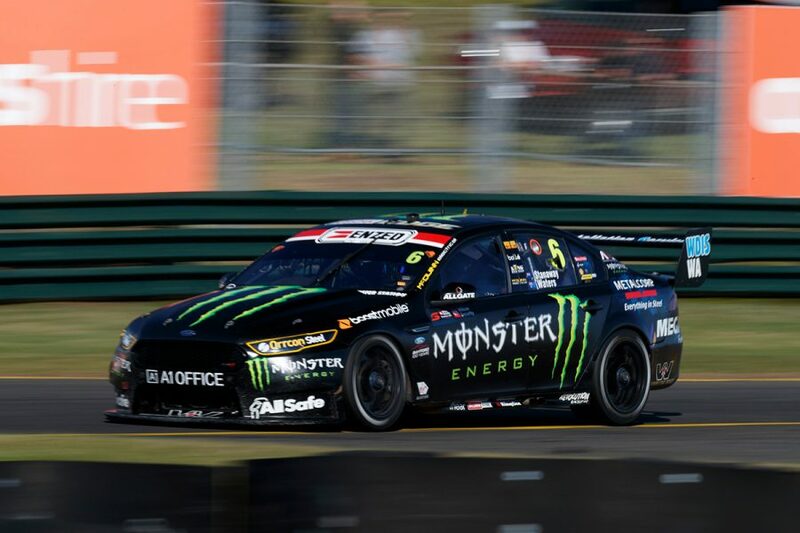 "To have a career as long as Michael has had, you need to do a lot of things right in and out of the car," Tickford Racing CEO Tim Edwards said. "He’s obviously been able to do that for a long while and probably deserves more trophies than he’s gotten over the years. "Hopefully we'll help him add to that tally this year. "The nice thing about Michael having his recent experience is we know he can hold his own against the main game guys. "Last year we brought Moff in a similar situation, and he was sensational, so we’re very excited at the prospect of having Michael on our side." Caruso will turn his first Tickford laps in next week's Phillip Island pre-season test. Supercars stars at the 12 Hour: Who's in what?